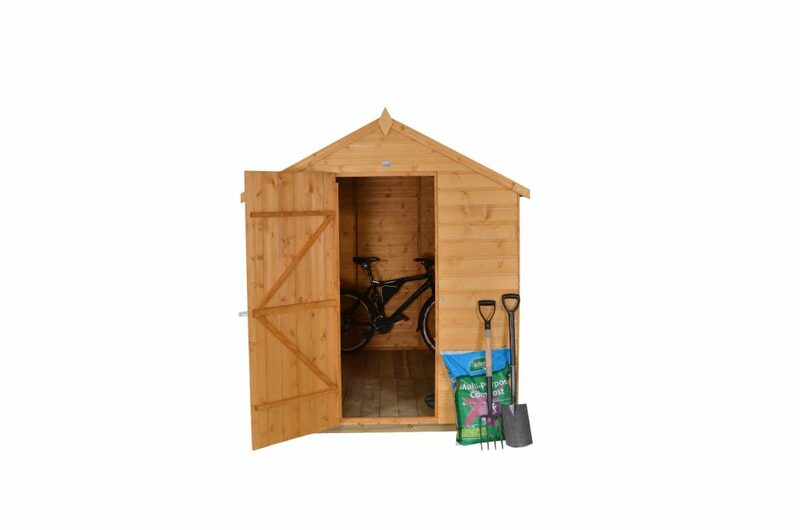 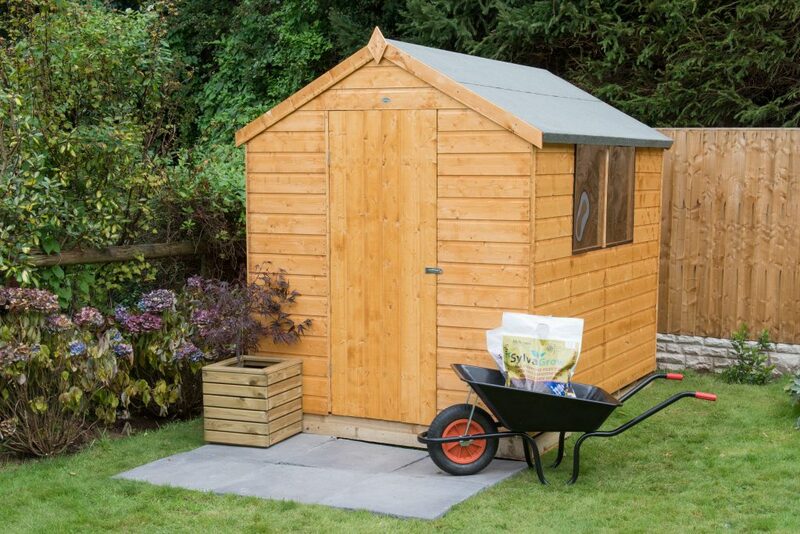 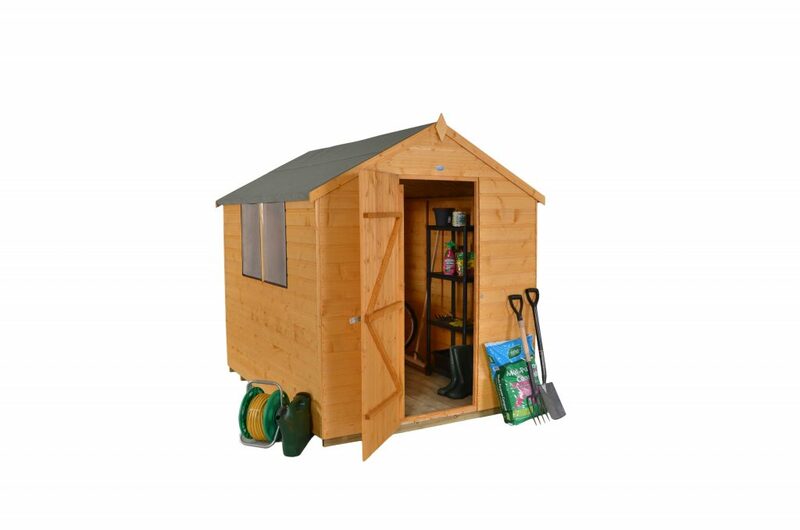 Spacious garden shed perfect for storage of large outdoor equipment such as lawnmowers and bikes, as well as having space for shelving and/or a work bench. 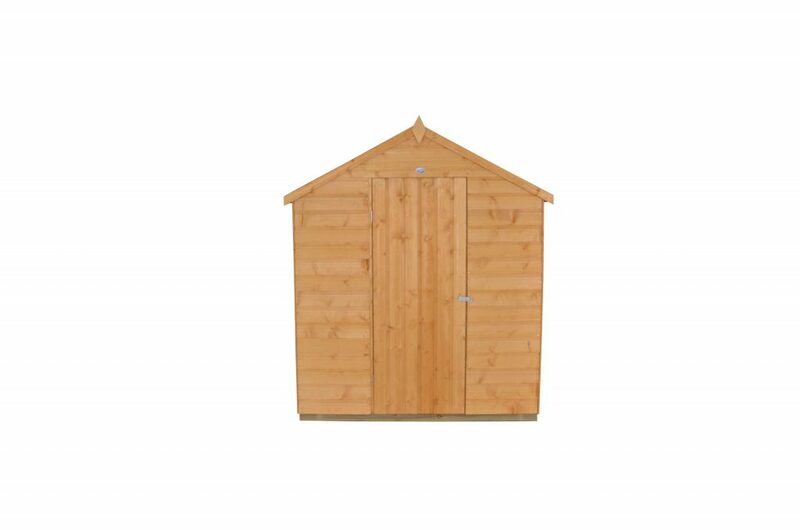 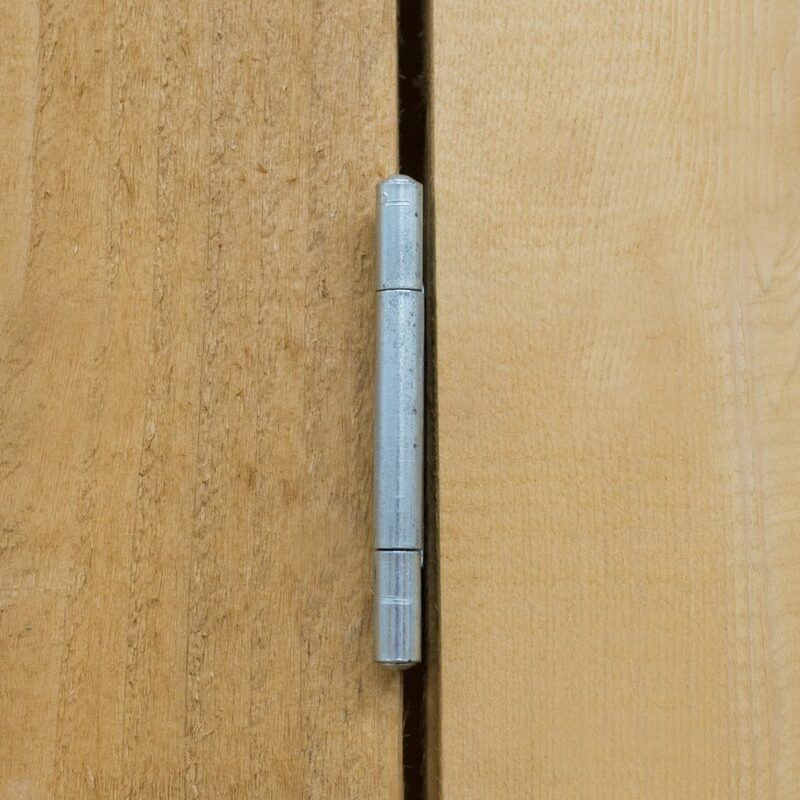 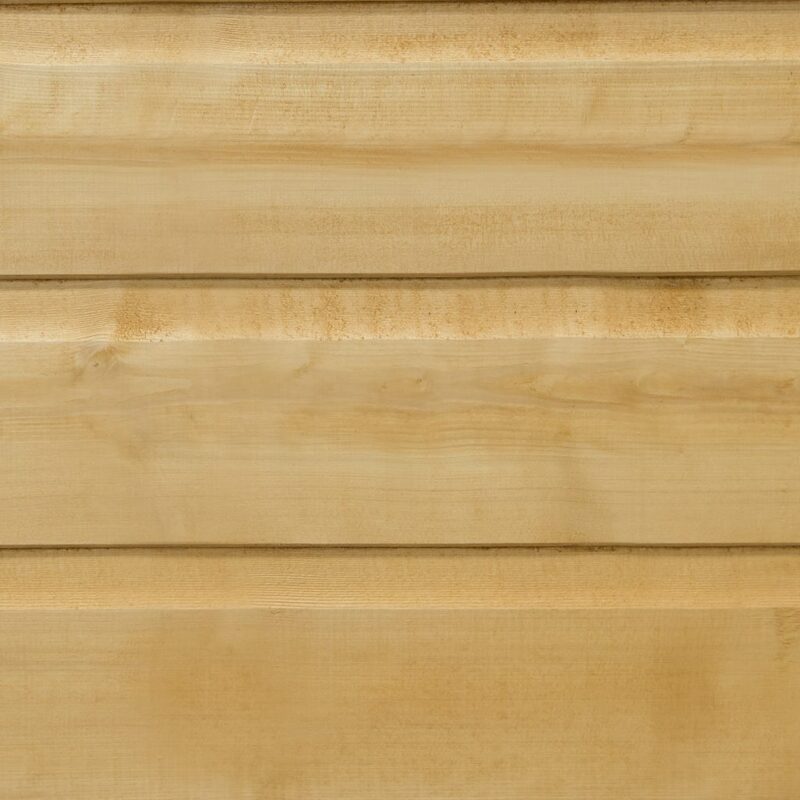 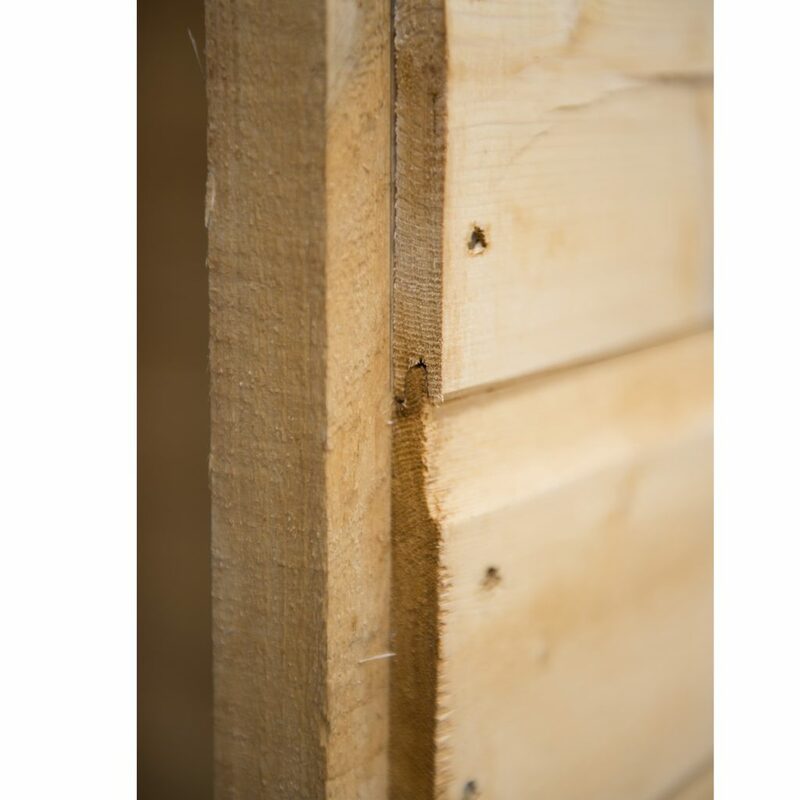 The high quality Dip Treated 8x6 Shiplap Tongue & Groove Apex Shed is big enough to be used for storage of large outdoor equipment such as lawnmowers and bikes as well as having space for shelving and/or a work bench. 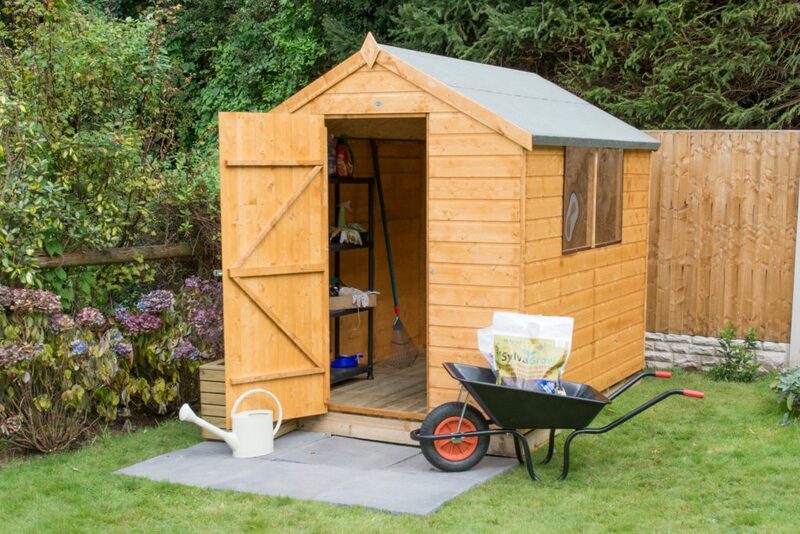 To personalise this building, the door can be hung either end of the shed relative to the window side to suit your garden layout. 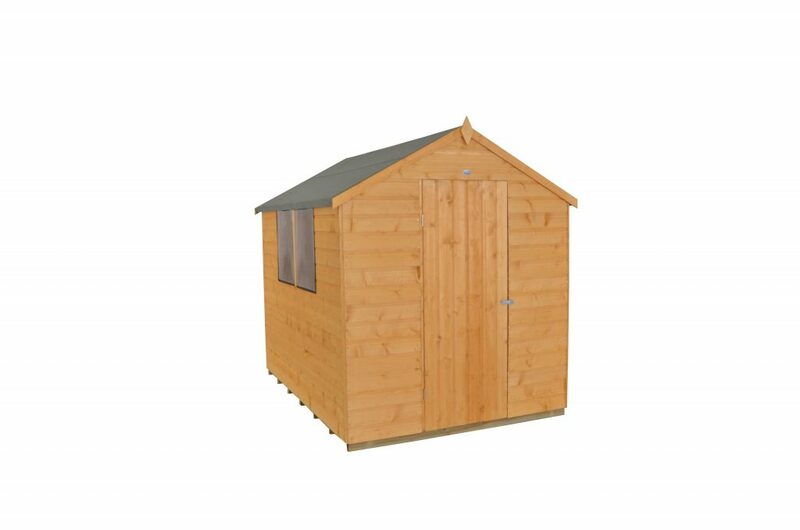 An attractive smooth-planed finial and barge boards finish the look of this shed.The shed walls are made using high quality interlocking Shiplap Tongue & Groove boards which have been Dip Treated and are guaranteed against rot for 10 years, annual retreatment is required. 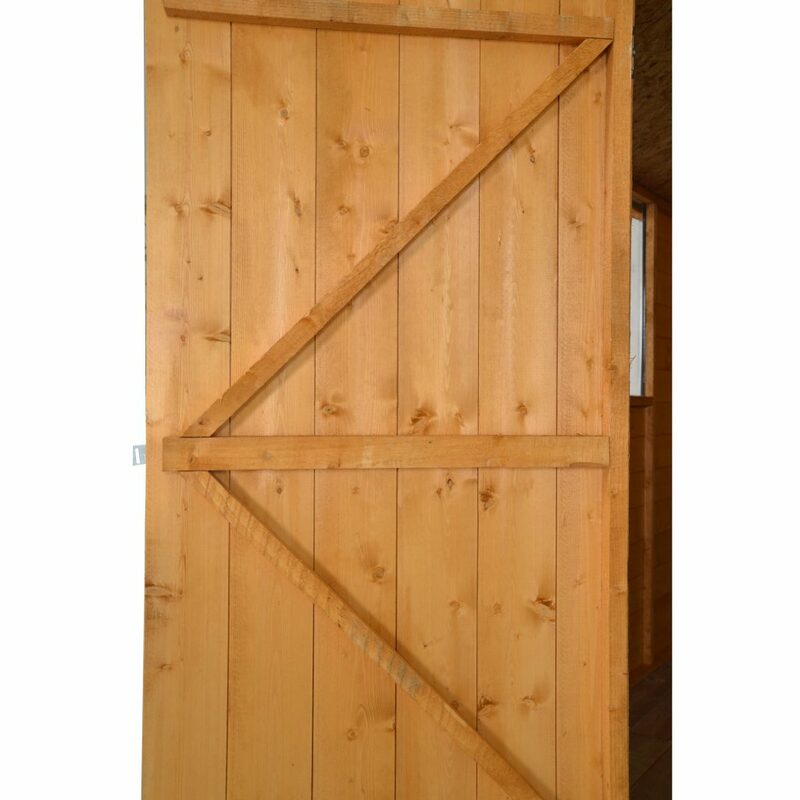 The sturdy door is braced with strong double “Z” framing and fixed with secure hidden hinges that cannot be accessed when the door is closed. 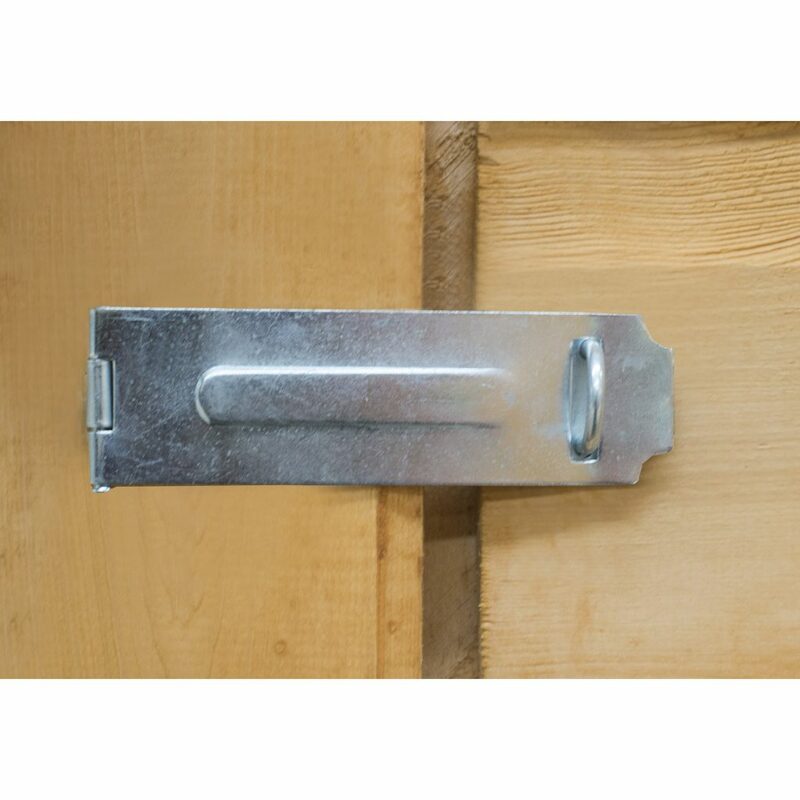 The door can secured with the hasp and staple latch.The two fixed windows are made from unbreakable polycarbonate glazing and allow sunlight to enter the interior while you are working. 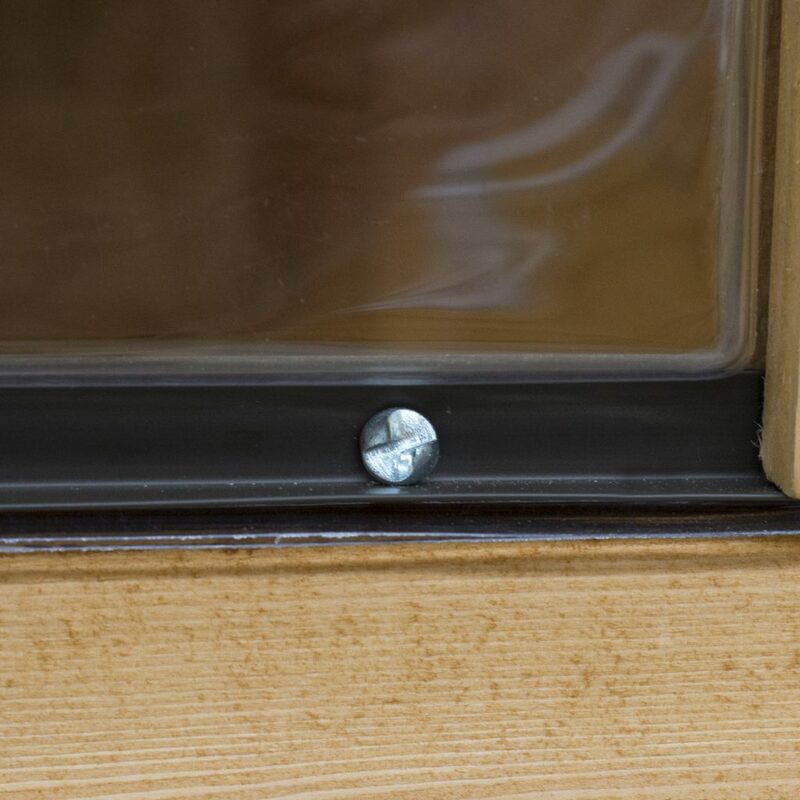 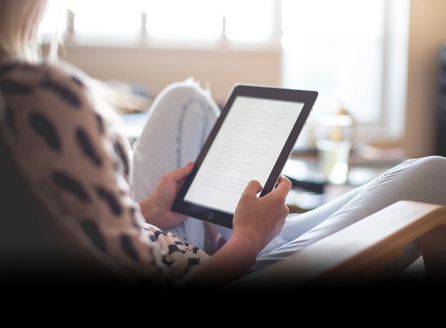 They are also fixed with security screws, which cannot be unscrewed, for an extra level of protection for your belongings. 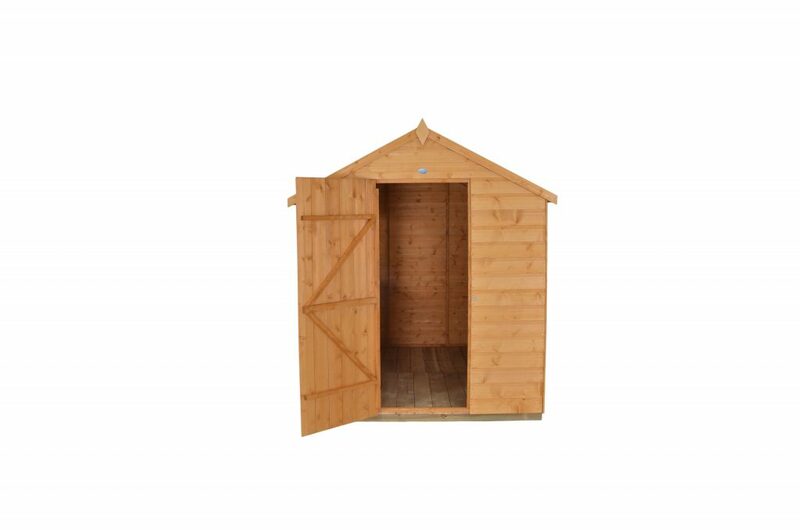 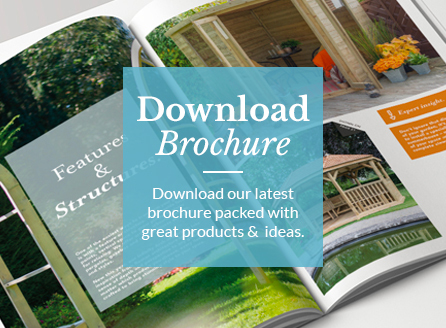 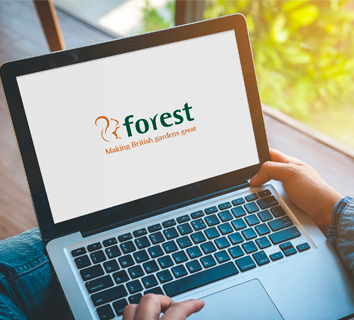 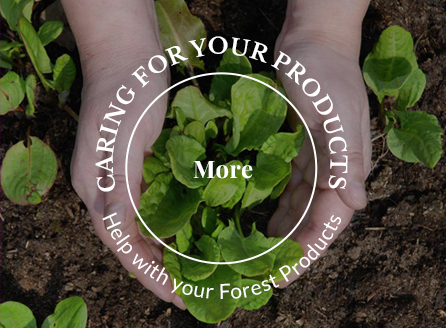 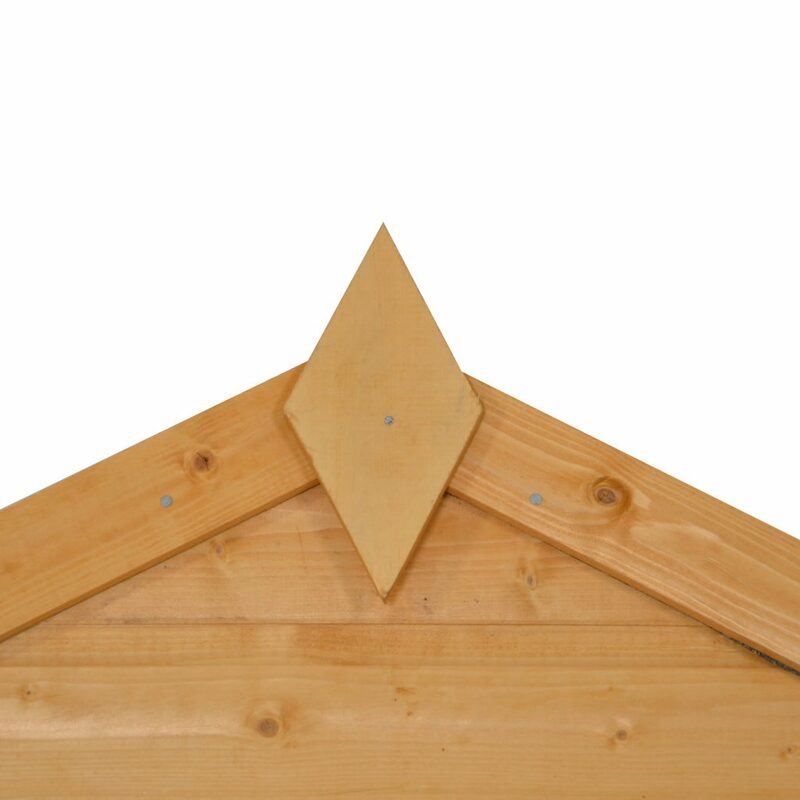 The solid timber boarded floor is Pressure Treated for longevity and the weather proof green mineral felted roof is constructed from durable sheet material.These high quality sheds are manufactured in the UK using FSC certified timber from sustainable sources. 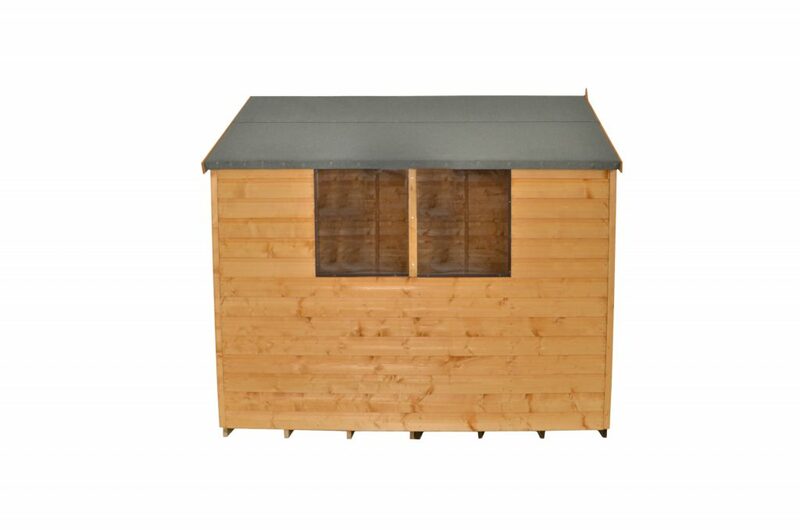 All fixtures, fittings and felt needed to build this 8x6 shed are included, along with easy to follow instructions.